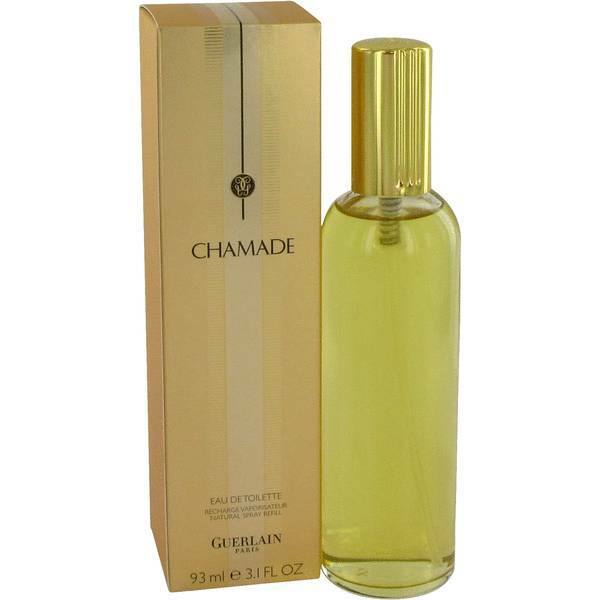 Hey, everyone, Rachel here, and today I'm here to talk about Chamade by Guerlain. 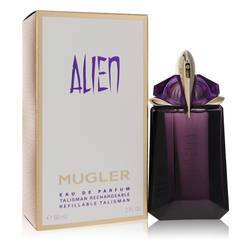 This scent was released first in 1969 and its green accords [? presage ?] the 1970s trends in fragrance in a really cool way. 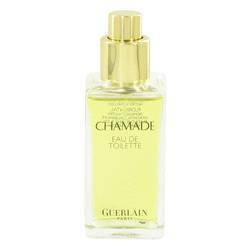 It opens with powdery hyacinthe notes, supported by jasmine, aldehyde, bergamot, and rose. 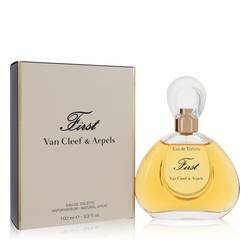 In the heart, you find cloves, lily of the valley, [INAUDIBLE], and lilac. 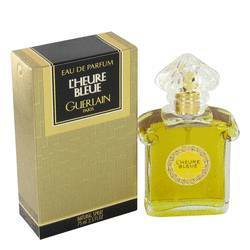 And finally, the base consists of resins and woody notes like balsam and amber. Well, that's all for now. I hope you like this review. Don't forget to follow FragranceX on Facebook, Instagram, Twitter, and Snapchat and please take a moment to subscribe to us on YouTube. 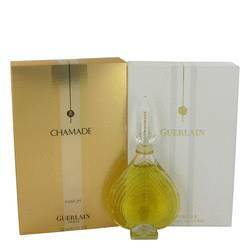 Chamade Perfume by Guerlain, Announced in 1969, Chamade is a women’s Oriental floral fragrance with green, balsamic, floral, rose, warm spicy, and aldehydic main accords. 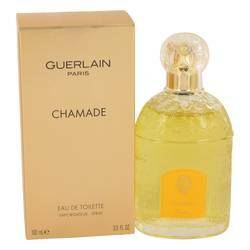 It has top notes of hyacinth, aldehydes, and bergamot. 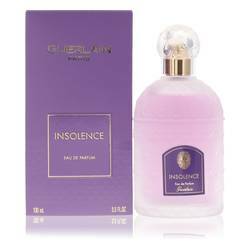 The middle notes are galbanum, lilac, jasmine, rose, cloves, and lily-of-the-valley while the bottom notes are tolu balsam, benzoin, Peru balsam, blackcurrant bud, vanilla, sandalwood, amber, and vetiver. 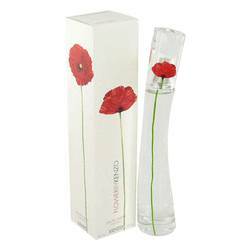 With long lasting longevity and moderate sillage, the fragrance Read More Read More wears best during spring days. 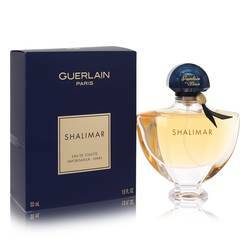 Jean-Paul Guerlain, great-grandson of the company founder, is the nose for this fragrance. 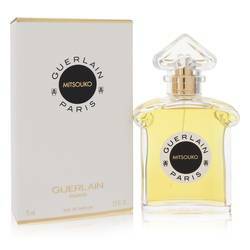 Guerlain is a French perfume house founded in 1828 by Pierre-Francois Pascal Guerlain. The business first began as a provider of hygiene products before concentrating on perfumes. It was family-run until 1994, when Louis Vuitton Moet Hennessy (LVMH) acquired the brand. 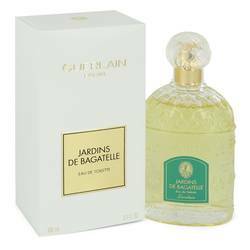 The flagship boutique is located on the Champs-Elysees in Paris and production remains in France, with a facility in Orphin focusing on fragrances and another in Chartres, dedicated to cosmetics and skincare. All products are original, authentic name brands. We do not sell knockoffs or imitations.